The ladies darts team currently consists of 12 members, the age range of players is from teens to the eighties with 3 generations of one family currently playing, possibly 4 generations this season! The Team is classed as good for the second division and therefore get promoted when in the second division but unfortunately not good enough to stay in the first division, which is why we go up and down the league. The team play 20 league matches, 10 home, 10 away, all home matches are on the 2nd and 4th Wednesday of the month. We also play cup matches in between and have league knockout nights for singles doubles and inter divisional pairs. 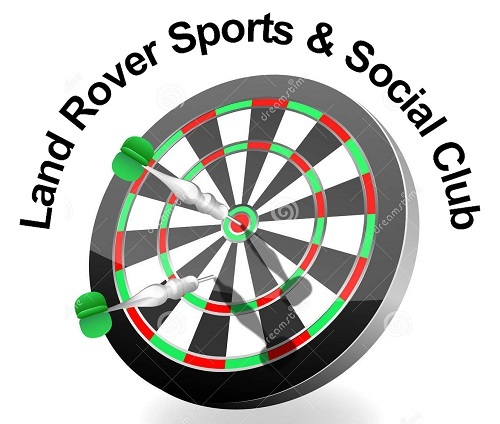 If you would like more information email: info@landroversc.co.uk.